(Food) Delicious pho at Ara Vietnamese Noodles, Damansara Jaya? 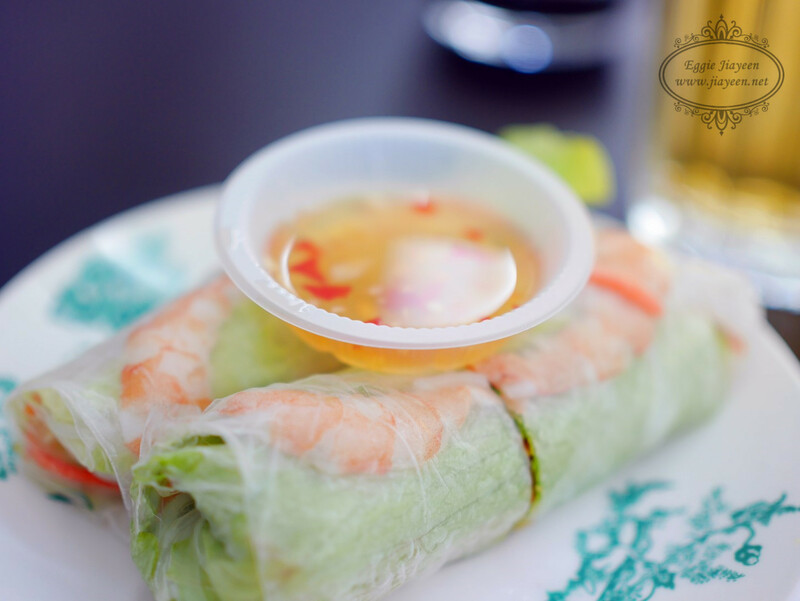 Our appetizers were this plate of vietnamese rolls wrapped with prawns, a generous amount of vegetables and to be dipped with the sauce given. The minimum order for this is two (2) rolls. 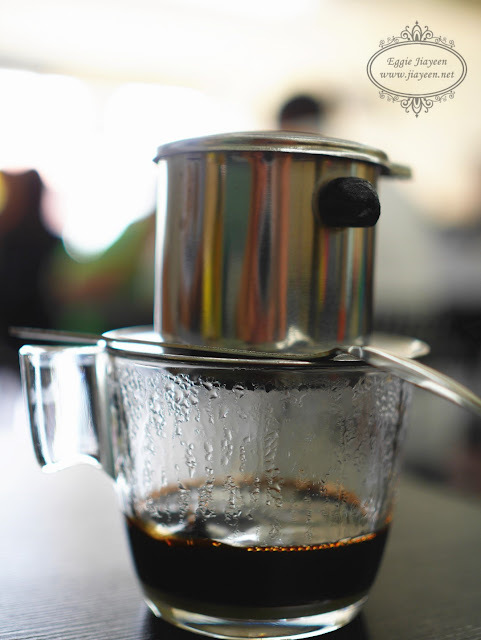 Vietnam is famous of their drip coffee. This is the kind of taste I like. I do mind if the coffee isn't aromatic at all. 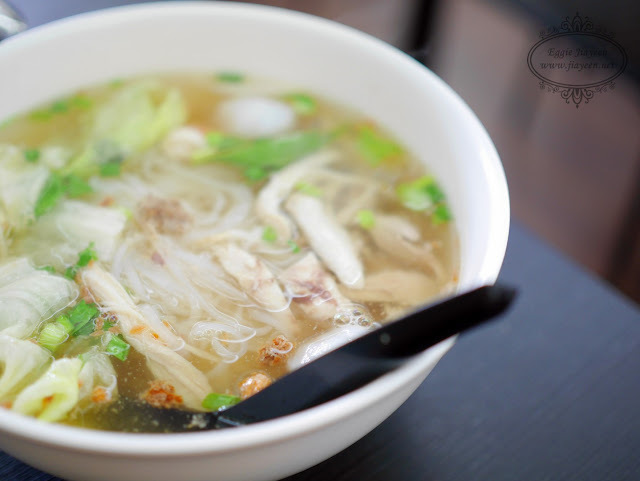 It is a must to order when you are at this restaurant or in Vietnam. It can served as cold or hot, as you like. Served with beef brisket, tendon and tripe. Simple Vietnamese delight paired with herbs, spices and flat rice noodle that brings out the aroma and taste of the beef broth. TRY this and you will never regret about it. 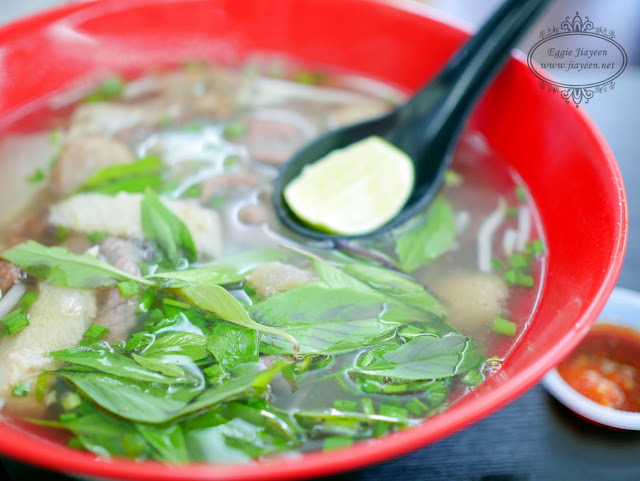 For those who love pho but don't like beef or can't consume beef, this is your choice! The broth tastes different than the beef broth but hey, it is still good at its own uniqueness! Typical? Wait till you eat it with the coffee syrup! 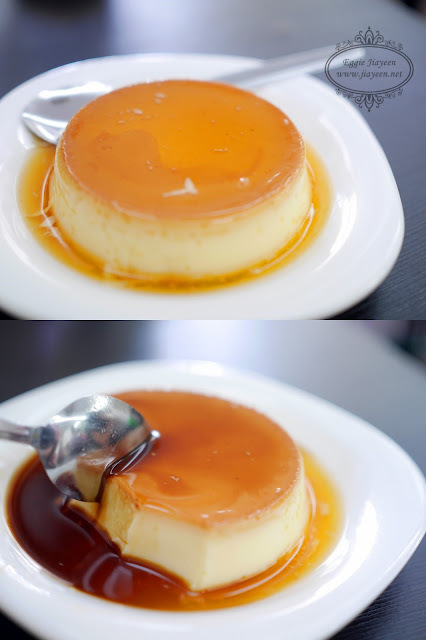 Rich, smooth egg custard complement perfectly with the bittersweet Coffee Syrup. Calories? This is definitely worth your calories!